LAS VEGAS (July 11, 2014) – While the final card of the 45th Annual World Series of Poker is likely to fall in the wee hours on Tuesday, July 15, it will be just a few short hours from then when television viewers will be able to get their first glimpse of the expansive television coverage from this year’s tournament. On Tuesday, July 15 from 8-10 pm ET, ESPN begins their TV coverage of the 2014 World Series of Poker, with the first two of what will be 24 original episodes from the record-breaking event. The WSOP National Championship took place over Memorial Day Weekend on the boardwalk in Atlantic City, New Jersey and featured 126 players, all of whom qualified based on performance. 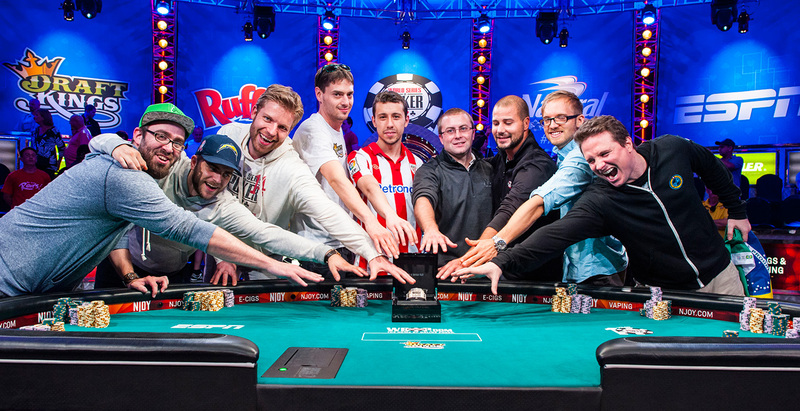 ESPN cameras captured all the final table action, as notable WSOP gold bracelet winners Dominik Nitsche, Matthew Ashton and Athanasios Polychronopoulos faced off against the best of the best from the WSOP Circuit qualifiers. In a WSOP television first, the venue was outdoors, with the opening weekend of the Jersey Shore in full effect on the famed Atlantic City boardwalk. In Tuesday’s back-to-back one-hour episodes, ESPN covers the finale where more than $1.2 million is up for grabs. 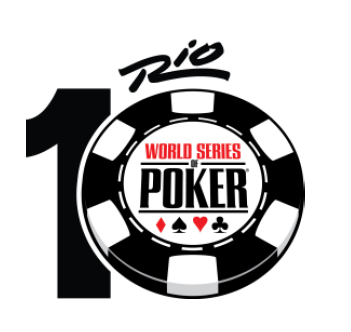 Following a one-week hiatus, ESPN coverage of the 2014 World Series of Poker returns with action from the Rio All-Suite Hotel and Casino in Las Vegas on Tuesday, July 29 with coverage of the $1 million buy-in Big One for ONE DROP charity tournament. For three consecutive weeks (July 29, August 5 & August 12), the WSOP on ESPN airs on Tuesday nights from 8-10 PM ET and provides Big One coverage. Then, the WSOP on ESPN returns on Sunday, Sept. 28 at 9 PM ET, and airs for seven consecutive Sunday night’s providing WSOP Main Event coverage where this year’s winner will walk away with $10 million. 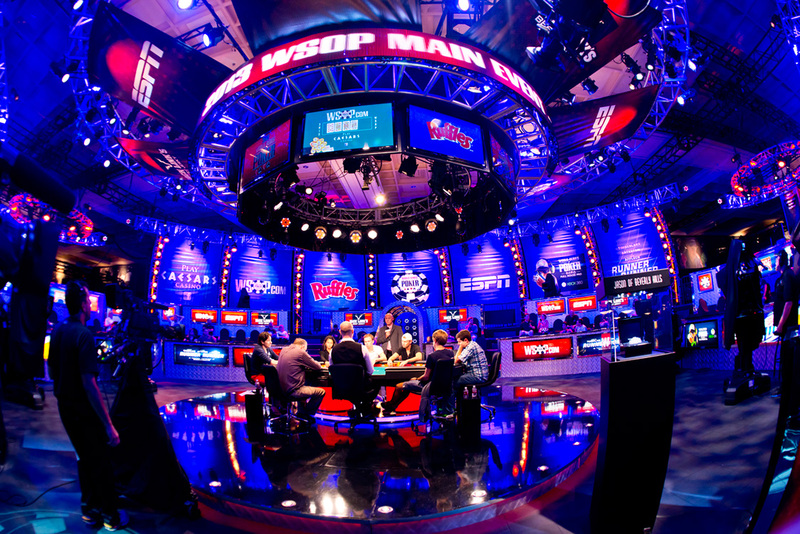 The WSOP Main Event coverage will air consistently on Sunday nights in two-hour blocks from 9:00 PM ET to 11:00 PM ET. Norman Chad and Lon McEachern call all the action. Dan Ochs and Steve Flower are the executives in charge of poker coverage on ESPN. The following page details all of ESPN’s World Series of Poker television plans for the 45th Annual World Series of Poker. In another remarkable testament to the health and strength of the game of poker globally, the 45th annual World Series of Poker (WSOP) at the Rio All-Suite Hotel & Casino in Las Vegas established a host of new records as poker enthusiasts from 110 different nations traveled to Las Vegas to compete in the game’s grandest spectacle. The WSOP remained the industry standard-bearer, with a record-setting 82,360 entries in 65 events and awarding the largest prize pool in WSOP history: $227,712,923. The World Series of Poker (WSOP) is the largest, richest and most prestigious gaming event in the world awarding millions of dollars in prize money and the prestigious gold bracelet, globally recognized as the sport’s top prize. Featuring a comprehensive slate of tournaments in every major poker variation, the WSOP is poker’s longest running tournament in the world, dating back to 1970. In 2014, the event attracted 82,360 entrants from 110 different countries to the Rio in Las Vegas and awarded over $227 million in prize money. In addition, the WSOP has formed groundbreaking alliances in broadcasting, digital media and corporate sponsorships, while successfully expanding the brand internationally with the advent in 2007 of the World Series of Poker Europe. For more information on the World Series of Poker, please visit http://wsop.com.